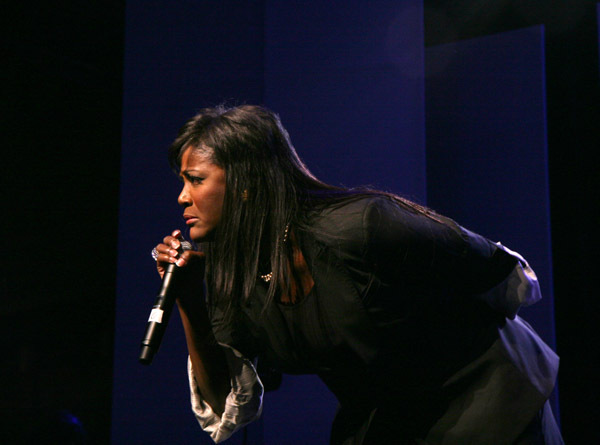 The LanceScurv Show - Juanita Bynum: False Prophet Jezebel Or Anointed Minister? As always here at LanceScurv, we make a point of bringing to you the topics that YOU are speaking about in the beauty shops and bus stops across the land and we urge all of you whether you approve or disapprove of Ms. Juanita Bynum’s right to share her past discretion’s to attend this show which promises to truly be a hot topic indeed! Place: The LanceScurv Show<—–Click here at showtime to hear the entire program live! Please click the YouTube screen to enjoy this entire knowledge packed episode in its entirety! Previous : America Is In Big Trouble If What We Consume On Television Is The True Gauge To Our Sense Of Moral Character! Next : LanceScurv TV – The Aurora Colorado Shooting Tragedy: Would George Zimmerman Consider That God’s Work Also?